The CEO of new mobility software company Bestmile is predicting that 2019 will be the year when there will be more vehicles on the road than the number of riders requiring them. 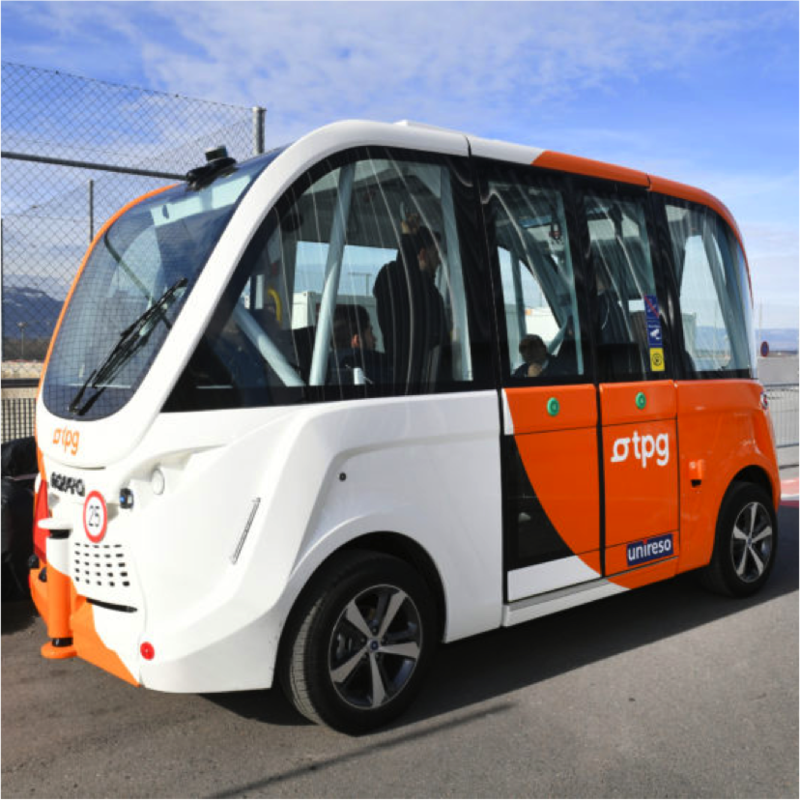 Raphael Gindrat, who co-founded the company, is predicting that when the industry hits critical mass, the over-supply of vehicles will “result in more traffic and reduced revenue opportunities for both drivers and operators”. Gindrat’s solution is that, “This will be addressed by more intelligent management of ride hailing services and a shift to new business models.